Sage seeds – also called Broadleaf Sage or Common Sage - can be planted indoors or outdoors. An extremely flavorful and versatile herb, sage is commonly used to spice poultry, vegetables, stuffings, sausages, and many other foods. 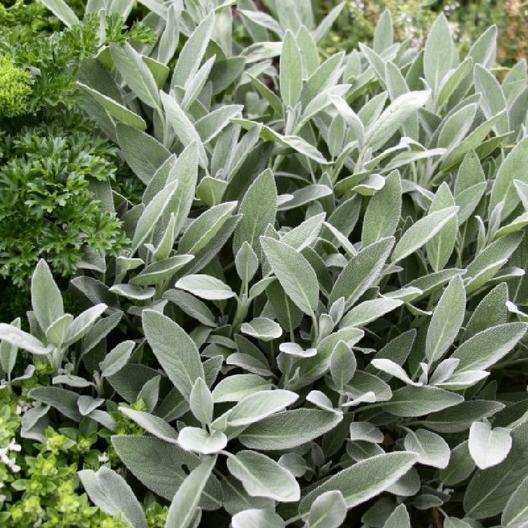 Sage is also an attractive perennial garden herb plant.